Inspired by the true story that captured the hearts of people across the world, the rescue adventure Big Miracle tells the amazing tale of a small town news reporter (John Krasinski) and an animal-loving volunteer (Drew Barrymore) who are joined by rival world superpowers to save a family of majestic gray whales trapped by rapidly forming ice in the Arctic Circle. 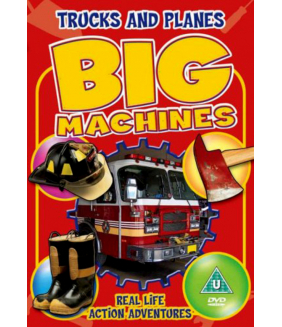 Own Big Machines - Trucks & Planes DVD from Deff, DVD, Blu-Ray & 4K Video Specialists - Free UK Deli.. Starring Academy Award - winning actresses Reese Witherspoon (Walk The Line) and Nicole Kidman (The ..
Get ready to experience the retro-horror event of the year. Beyond the Gates is a gore-filled, fun-f..
Own Beverly Hillbillies - Collection 8 DVD from Deff, DVD, Blu-Ray & 4K Video Specialists - Free UK ..
Get ready to howl with laughter in this all-new family comedy starring everyone’s favourite St.Berna..
Collection of eight family adventures featuring the world's most famous St Bernard. 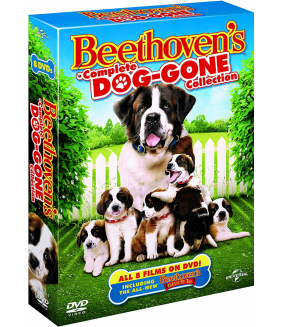 In 'Beethoven' (..
Fall in love with the big-hearted, slobbering 185-pound St. Bernard, Beethoven, in this howl-arious ..
America's top dog is back, and this time, he's bringing the kids! 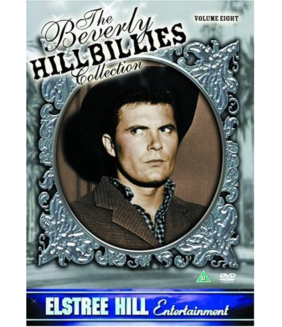 Charles Grodin and Bonnie Hunt sta.. When beautiful Hae-Won is forced to take a vacation she finds herself drawn to the island of Moodo, ..
Hollywood's hottest talents including Uma Thurman, Matt Dillon and Academy Award winners Mira Sorvin..